I recently went on a sponsored trip to La Paz Mexico. I do have to confess, at first I wasn’t all that excited. Don’t get me wrong, I LOVE Mexico and have been to the Yucatan countless times. 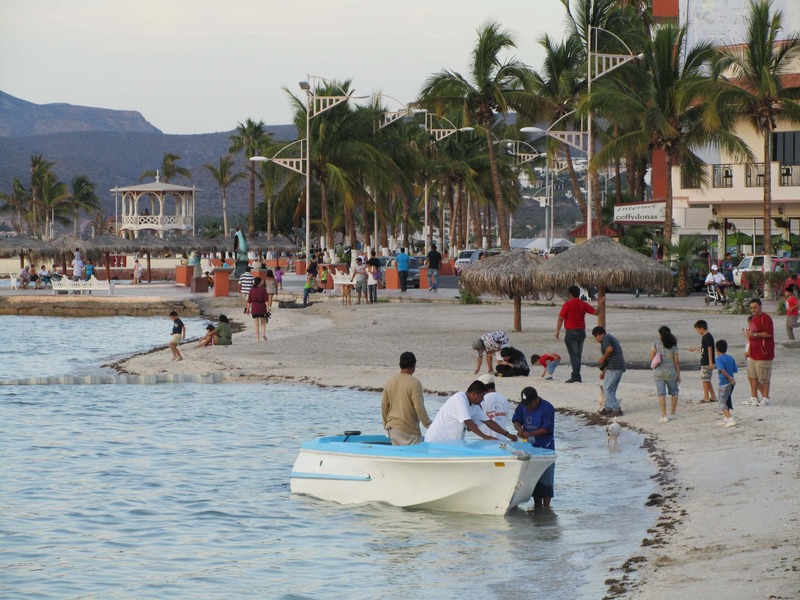 It’s just when I Googled “La Paz,” most of the information I found online made it look like a sleepy fishing village. There were no pictures of azure waters, swaying palm trees or anything else I could find other than pictures of boats. Then there was the flight connection in Mexico City, which I confess, again, made me a bit nervous. My fears were completely unfounded! What I discovered was an amazing seaside town … crystal clear azure ocean waters that definitely compete with the Caribbean … families walking the boardwalk at night with a cold ice cream in hand while watching the sunset … a variety of excellent restaurants and tasty food … and a serene peacefulness that we all hope to experience while on a vacation. Quite frankly, I could live there. 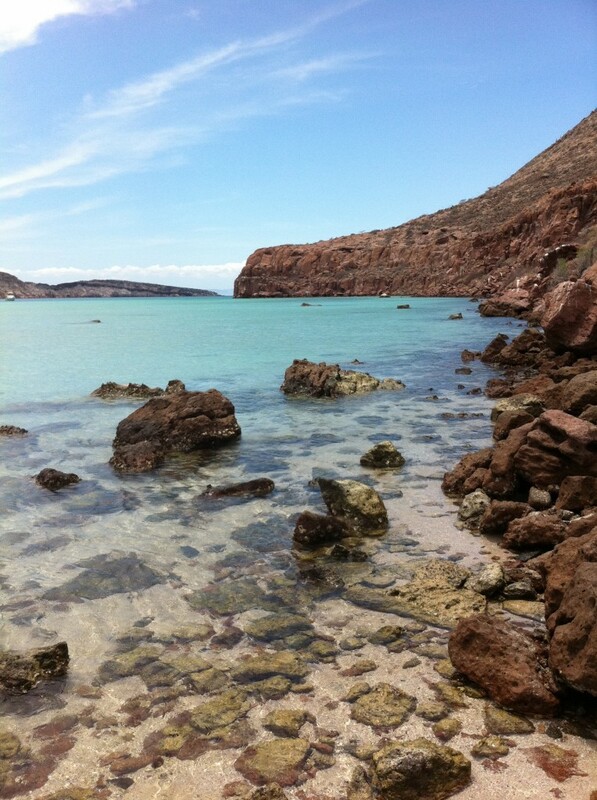 I guess the reason there wasn’t much information about La Paz online is that it’s still an undiscovered destination. 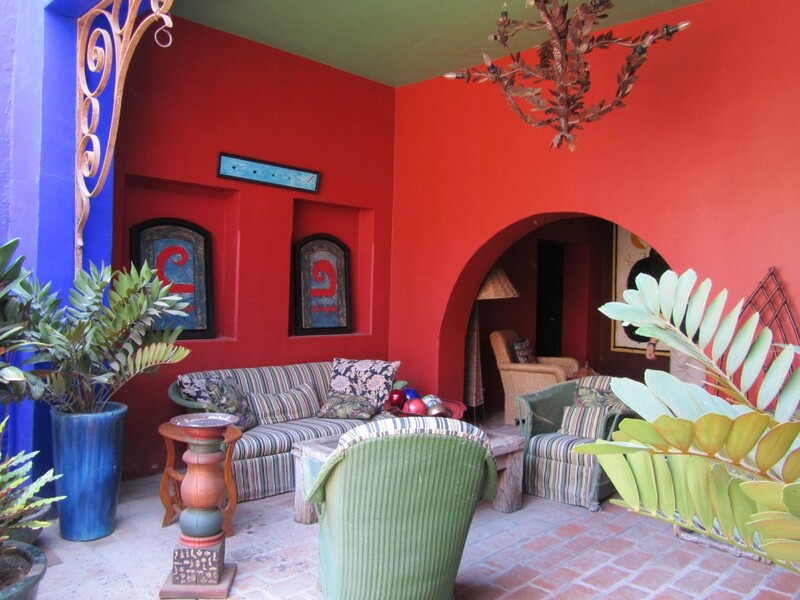 You won’t find throngs of tourists or tchotchke traps here … it’s a true authentic Mexican getaway. 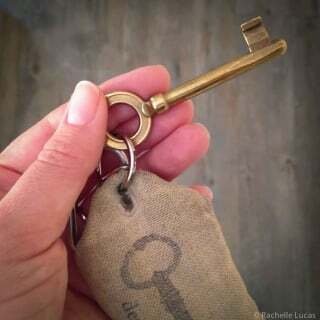 I almost want to keep it my little secret! Let’s start with how to get here. 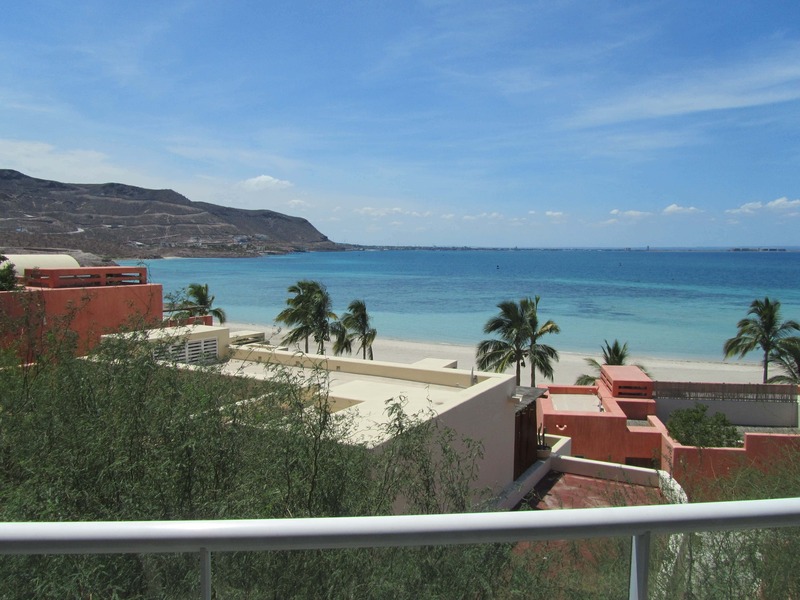 La Paz is located in the Baja California state of Mexico on the eastern side of the peninsula about an hour and a half drive north of Cabo San Lucas. 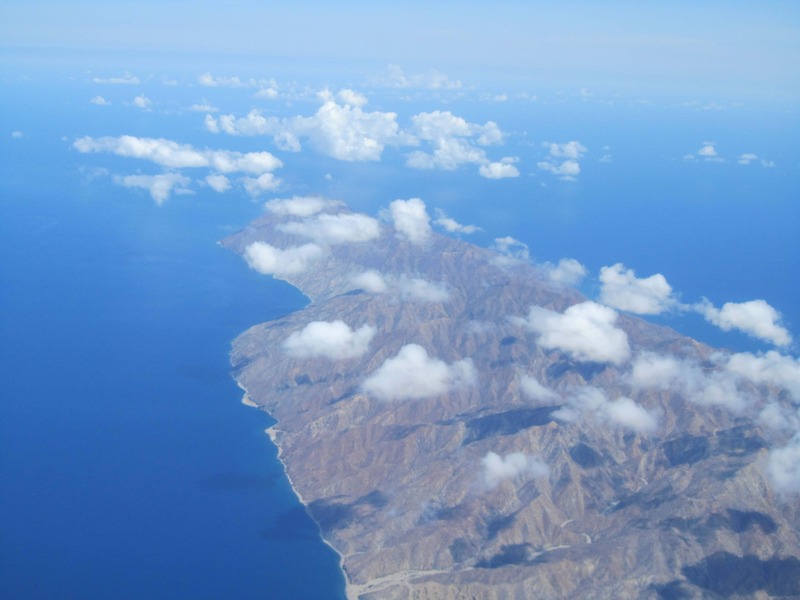 It’s still a relatively unknown destination, so while there is an advantage that you’ll have the beaches and snorkeling all to yourself, flying-in takes a little planning. 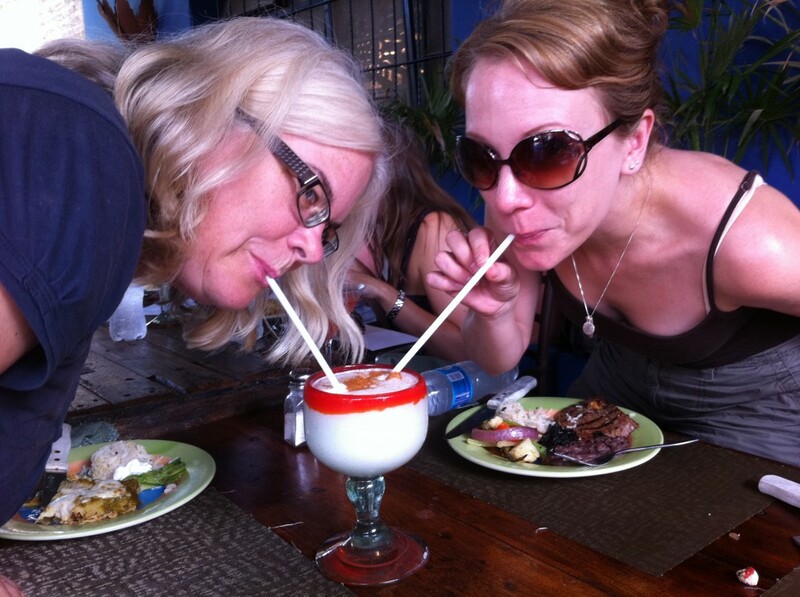 I flew from Florida to LA then down to La Paz which made for a really long travel time. If you’re able to plan in advance, there are more favorable flights with connections in Mexico City, or look for flights to Cabo and hire a car (or boat!) to bring you up to La Paz. 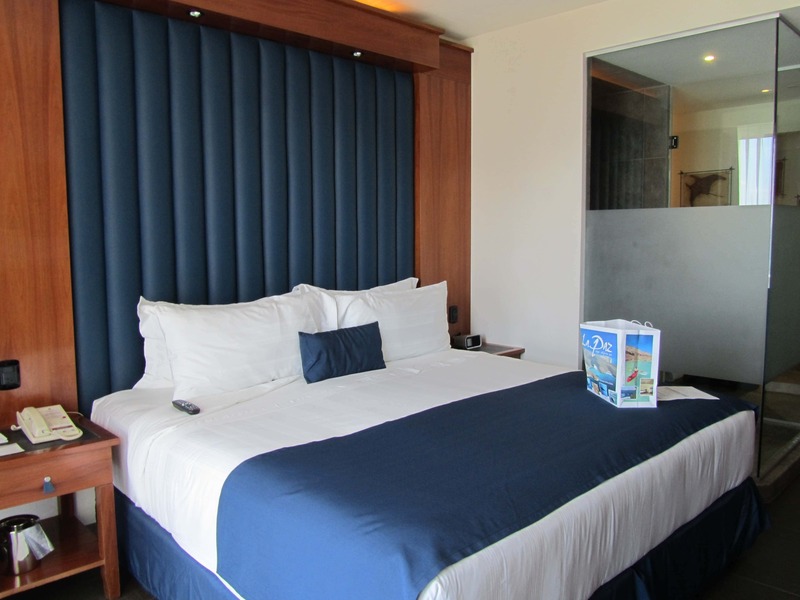 There are several large hotels (and even a few b&b’s) to choose from in La Paz. 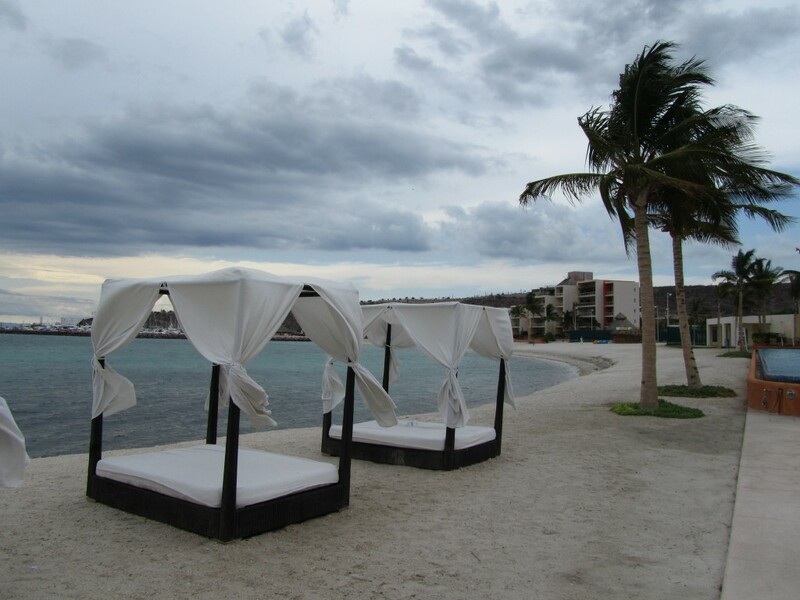 We stayed at the Costa Baja Resort on the beach. Rates there range around $150 USD, not bad for a luxury resort! Check out the view from my balcony above! Inside, the rooms were decorated with understated hints of nautical couture including crisp white linens accented with deep ocean blues and rich woods. And then … there is the shower. I can’t say I’ve ever had a glass shower in the center of my room before! Looking out toward the sea, it had a sort of “showering outside” effect … better make sure your pretty comfortable with your traveling companion! … and the other side you’ll find a marina. It’s definitely a boating town, and you’ll soon see why. For dinner the first night we had a multi-course meal at Steinbeck’s on property at Costa Baja facing the marina (pictured above). 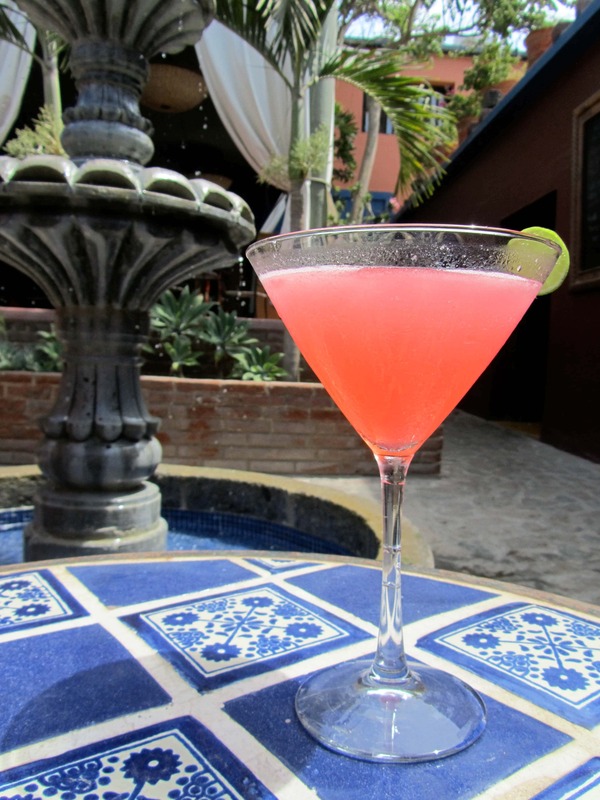 Steinbeck’s is named after acclaimed American author, John Steinbeck, who reportedly spent a lot of time in La Paz and whose travels to Mexico inspired him to write The Pearl. Steinbeck’s menu was mouthwatering, and I have to say they probably had the single largest collection of tequila I’ve ever seen. 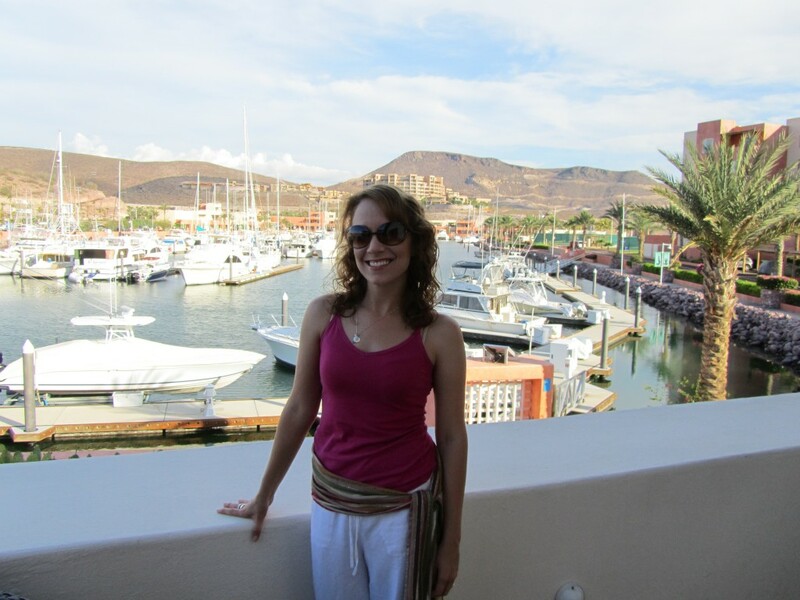 The next day we hoped on a boat to explore the Sea of Cortez. 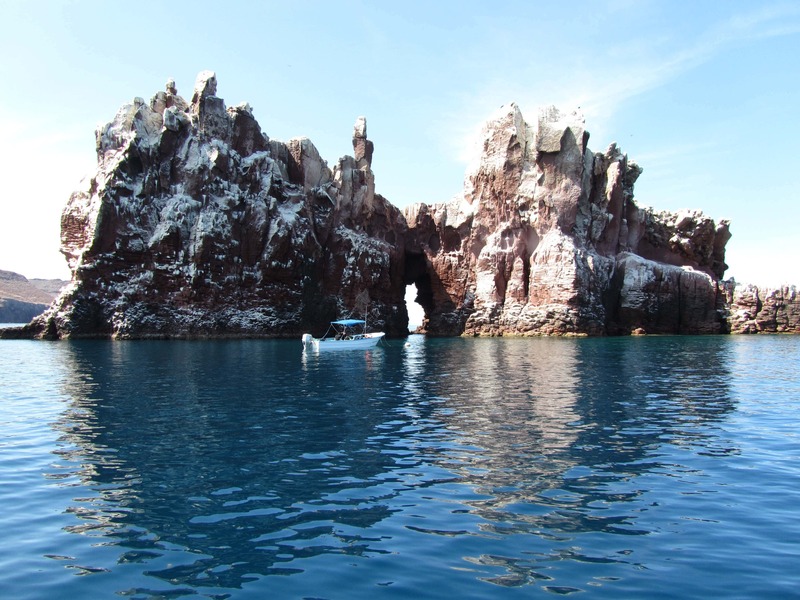 I found La Paz to be an interesting mix of environments … a cross between the Arizona desert, the deep turquoise blue Caribbean, and the variety of wildlife found in Alaska. Red clay hills with cactus plants scattered across a dry desert terrain contrasting against the blue of the water makes for an amazing site to see. The boat ride was about an hour or so outside of the marina. It was a perfect time to chat and get to know my new friends. @everywheretrip, and @eatlivtravwrite. 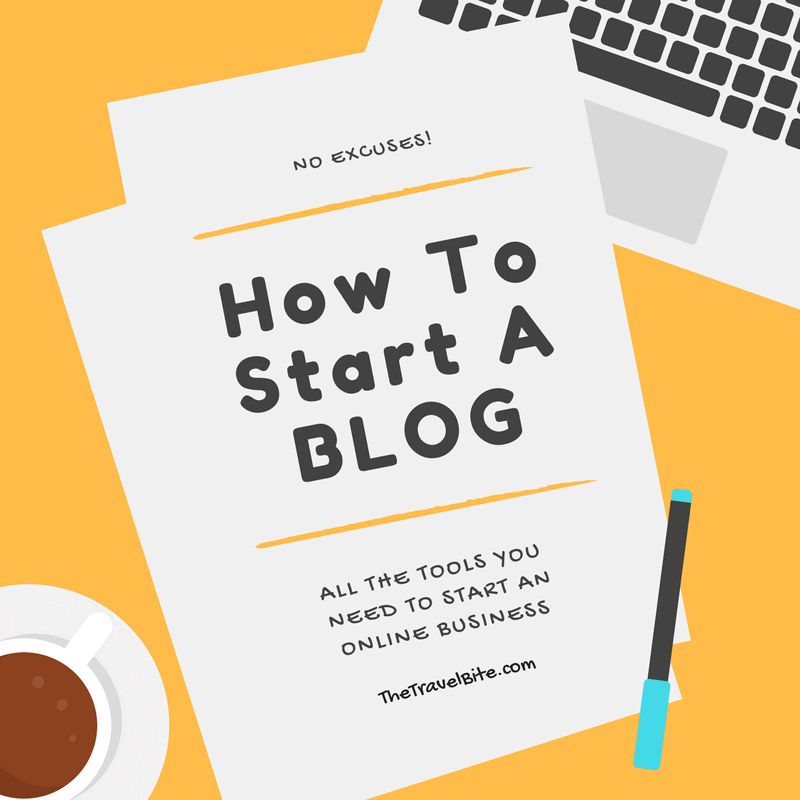 It was a fun group of bloggers! We packed up our snorkel gear and headed to another island, Isla Partida where we spent the rest of the afternoon on a private beach. The whole scene was like a Corona commercial. We had lunch, went sea kayaking and soaked in some sun. Chef Antonio Jesus taught us how to make Baja-style ceviche and we drank sangria from a can. I didn’t want to leave! On our way back to the marina, a pod of playful dolphins decided to perform a show in our boats wake. Later that night we had dinner at La Barcaccia, a fabulous Italian bistro at the marina. I have to say, the Mexican’s do Italian food really well! Typically I enjoy eating local foods and flavors, but it was nice to see they had such a variety of excellent dining options. 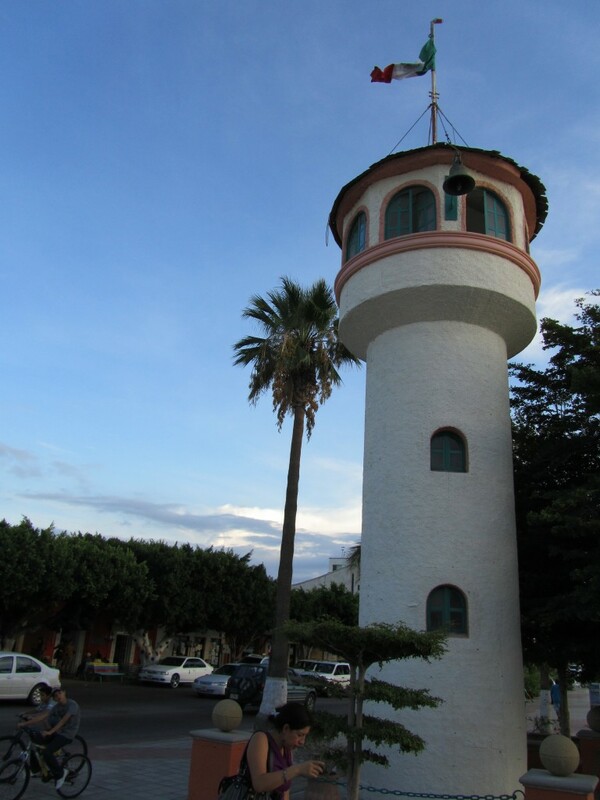 The next day we traveled to one of Mexico’s “magical cities,” Todos Santos. These protected communities offer a world of cultural sites, museums, and a thriving art scene that is really apparent at the colorful and legendary Hotel California. Remember the Eagles song? 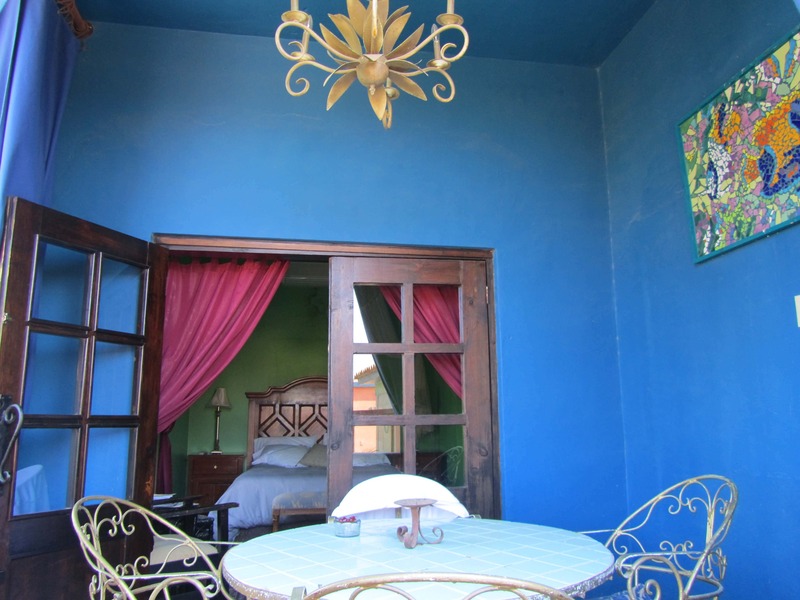 Apparently, the hotel that inspired the music is located in historic downtown Todos Santos. We went for a tour and I fell in love with the bold vivid colors and kitsch style. All the different rooms and stairways to multiple levels along with the popular Eagles hit playing in the background kind of gave me the sense of being in a dream-like state … just a tad trippy like Alice in Wonderland. I was a little disappointed they didn’t have pink champagne on ice … and believe me, I asked! But they did have pink tequila! 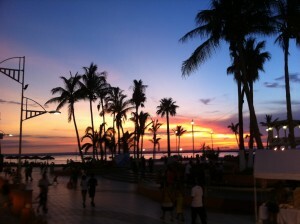 After relaxing back at the hotel, we spent the evening walking the waterfront, or “Maelcon,” in La Paz. It was great to see so many friendly faces and families enjoying the weather and watching the sunset. Overall, I completely fell in love with La Paz. The people, the scenery, the water activities, the food. Everything. EAT = Buffalo BBQ … WAY more than just steaks and BBQ. I think I tasted the best sushi of my life at this restaurant. 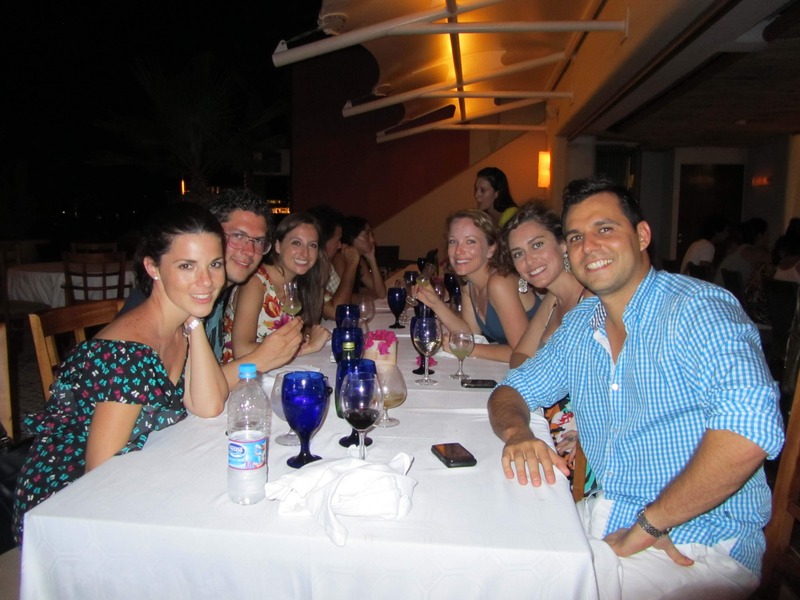 TWEET = @jcmex … a friendly local with great food recommendations. #TacoTour! Thank you Visit Mexico for hosting me! Pictures are beautiful, especially the sunset. wow! I had not seen this! it’s amazing rachelle! you really captured the rea,l esscence of La Paz. 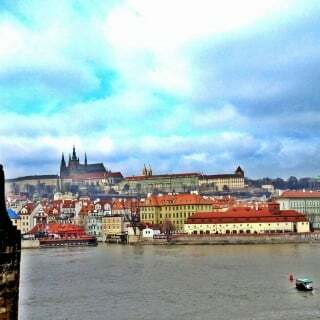 and as you said it’s a very private destination that is why we keep ti so beautiful!! Looking forward to have you back!! 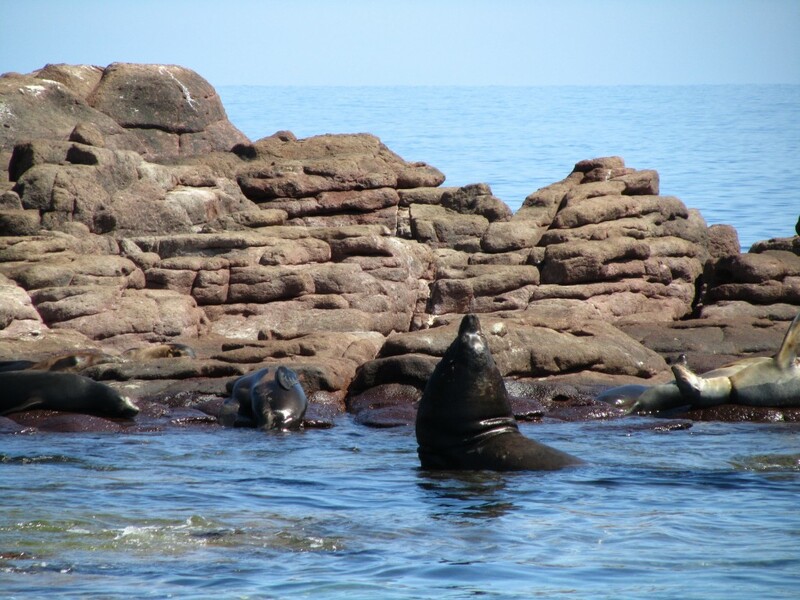 I went to La Paz this summer and swam with the sea lions, too… it is definitely one of the most amazing things I have ever done!!! Aw, thanks! La Paz is definitely a destination worth adding to your list of places to see. The sea life there is simply breathtaking. Did you see the video of the dolphins? There were TONS!